I had a hard time creating this kit. I wasn’t quite sure I really wanted to join in the Christmas kit making this year. Somehow our family always has so much fun during Christmas time we totally forget to take pictures. So I don’t really have any pictures to scrap with my own kit. I started out making a snow kit, with white frames and snowballs. And then I tried some felting again. I kind of got into the spirit of things when I created the felt christmas trees, then I finally found some inspiration and finished up! This will be my last kit this year. Next year I am embarking on a big adventure: I am joining a shop as a resident designer! Eek! I will still make and post my PS blogtrain freebies right here, so don’t despair! But, starting January, the blogtrain parts will be up for a month and after that they will be transferred to my store. This also means THIS IS YOUR LAST CHANCE TO COLLECT ALL BLOGTRAIN FREEBIES on this blog! The download links have been up for almost a year, so I’m guessing most of you have already grabbed the other parts. If you haven’t – get downloading! They will expire on December 31st. 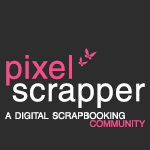 The rest of the Pixelscrapper blogtrain can be found [HERE]. Having trouble downloading? Try my short tutorial right [HERE]. 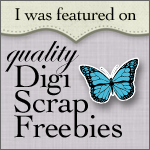 Want to grab the rest of my freebies while you still can? Find all of them listed [HERE]. Don’t forget to leave some love! Congrats about your new shop. Thank you very much for the freebie, pretty as always. Good luck designing, I think you’ll be doing great! Look at you go! Love felt, especially at Christmas. What a sweet garland. Love the felt.. so cute! I’m getting an error message, too. 🙁 It’s a cute kit, though, and congrats on your new adventures! Hi I am getting an error message for the winter wonderland download I hope it gets fixed it’s so beautiful….. Thank you so much! I always love your little felties!! Thank you for the wonderful addition to the blog train. I always enjoy using your kits. What a sweet felt Wonderland! Thanks so much. Congrats on your new adventure!! I love your mini!! Very cute and fun!! Thank you for sharing!!! Truly wonderful! Really love the garland! 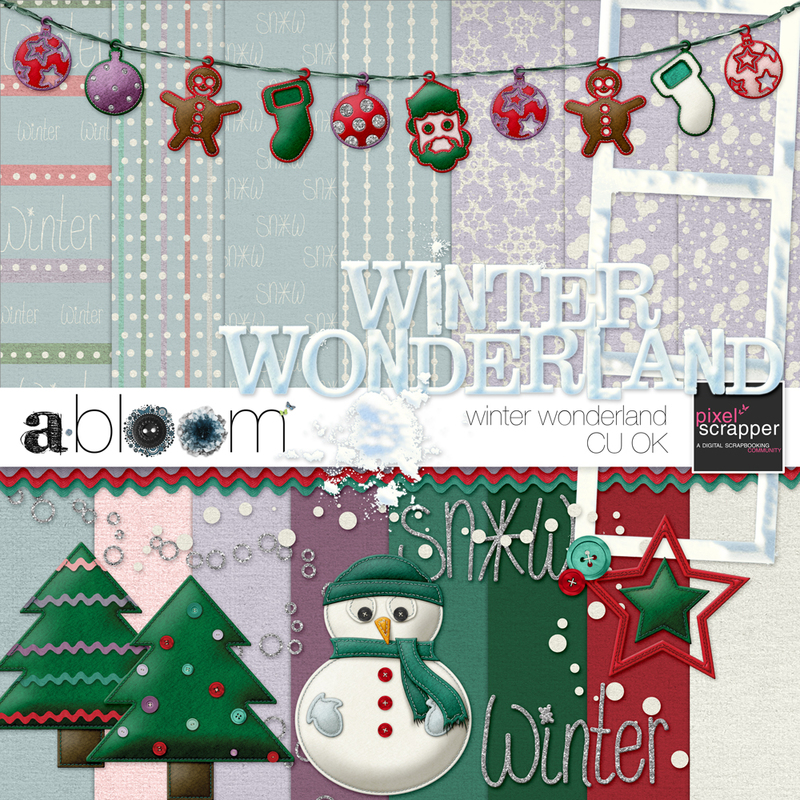 Your kit is so cute, love the felties… especially the garland! these felt elements are cute, cute, cute! thank you very much! all the best with your new endeavor! Thanks so much for all the great freebies. Thanks so much fro all the great freebies! Aww – lovely kit! Loving the pastels!! Thank you. Felt is great! AWESOME news Melo!! I can’t wait to see more felties! Thanks for this kit, It’s adorable as always! Your snowman is so adorable! Thank you for your part to this kit, it’s great! Please let us know where your shop will be. Thanks for all the wonderful freebies that you have so graciously gifted to us. I especially love your felties. All the best in your new venture. Thanks so much for your incredibly cute contribution. Thank you very much, it looks great! Thank you so much! Such a beautiful set. I haven’t ventured into digital scrapping yet, but didn’t want to miss out on your kindness. Gorgeous work as usual. I’m so thankful that I FINALLY had some time today to drop by and snag your kit. Just love it!